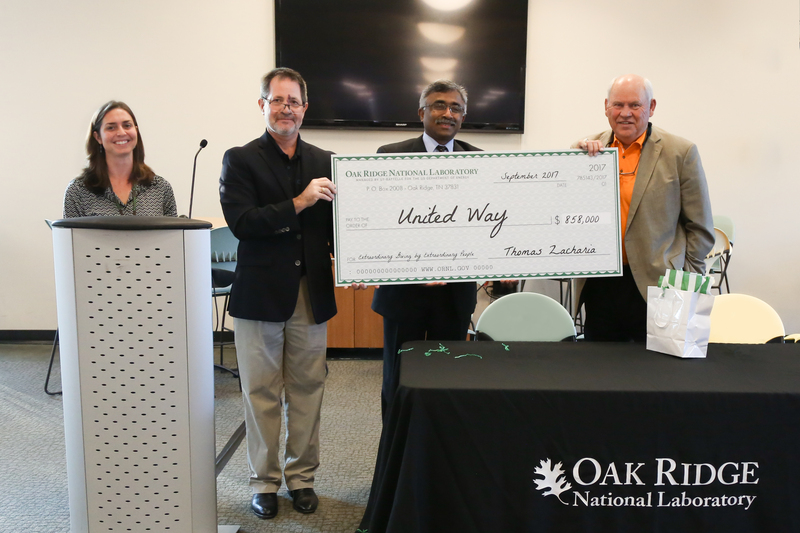 Former University of Tennessee football coach Phillip Fulmer praised UT-Battelle employees at Oak Ridge National Laboratory during a Leadership Givers Breakfast for contributing $858,000 to this year’s United Way campaign. Fulmer, who is involved with several United Way agencies, said many East Tennesseans rely on United Way for support in multiple ways. Fulmer said UT-Battelle’s generosity enables United Way agencies to offer more services.